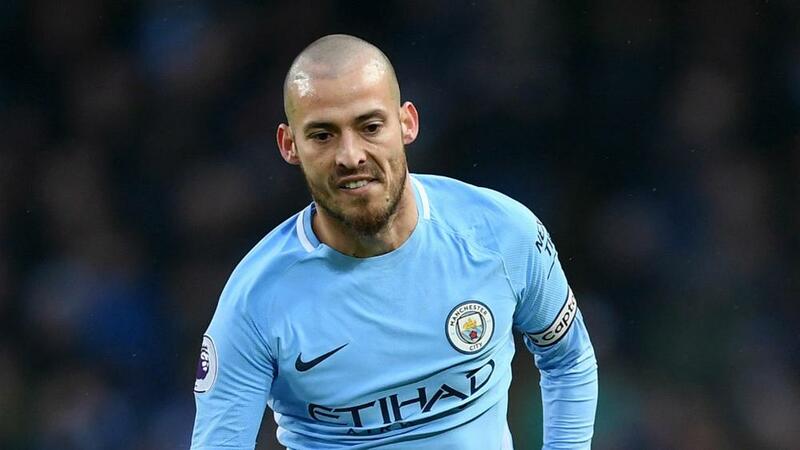 Manchester City's Premier League title triumph this season is the "most special" of David Silva's career as he had to contend with the premature birth of his son. City's 3-1 win over Tottenham on Saturday left them on the brink of success and Manchester United's surprise 1-0 defeat at home to rock-bottom West Brom saw Pep Guardiola's side finally wrap up the title. Silva has been a key figure for City for much of the season, putting in some inspirational performances that have seen him nominated for the PFA Players' Player of the Year award. Although team-mate Kevin De Bruyne and Liverpool's Mohamed Salah are thought to be the frontrunners, Silva's nomination and form are made all the more remarkable given the difficult time he has had in his family life. Silva's son Mateo was born prematurely in December and was left fighting for his life as a result, with the City midfielder often being granted permission to miss games and training in order to spend time with his family in Valencia. Guardiola said in March that Mateo was "doing well" and, following confirmation of City's title triumph, Silva thanked fans on social media for their support during a "tough year", attaching a photo of himself holding his son. "My third league but this one is the most special," he wrote on his official Twitter account.